Let Insurance Doctor of Midlothian, VA find the best insurance rates for you. We serve Midlothian and the surrounding area. Welcome to the Insurance Doctor of Midlothian VA. We are located at 127 Stonebridge Plaza Avenue N Chesterfield VA 23225. Our office has recently moved from the Arboretum on Midlothian Tnpk to the Stonebridge Plaza Shopping Center. It’s at the intersection of Midlothian Tnpk and Chippenham Parkway behind the Panda Express & Krispy Kreme. Since 1995, we have helped thousands of customers like you save money on their insurance needs from auto, motorcycle, boat, recreational vehicles, home, commercial and more. We offer excellent customer service and you will have an agent at your disposal who has the Accredited Customer Service Representative designation. También contamos con un agente de habla española en este lugar para ayudar a nuestros clientes con necesidades de seguro de auto. 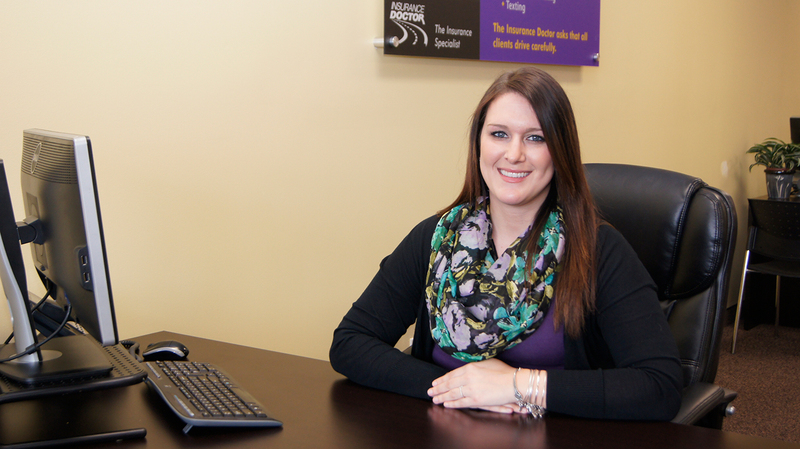 Our Midlo office is open Monday thru Friday from 9am-6pm and on Saturday from 9am to 12 noon. We can write your policy over the telephone and get your documents to you by fax or email. Please call us at (804) 320-2290, fill out our online form, or stop by for fast service. We look forward to meeting you and helping you with all your car insurance needs. Our team is dedicated to finding you the best and most affordable rates. 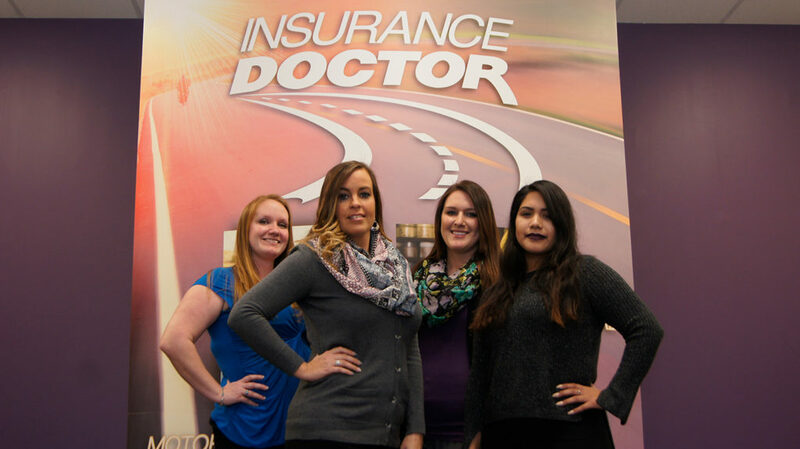 With over 30 years of combined experience, the agents in our Insurance Doctor of Midlothian office specialize in finding you the right coverage at the right price.